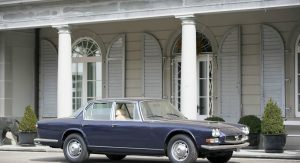 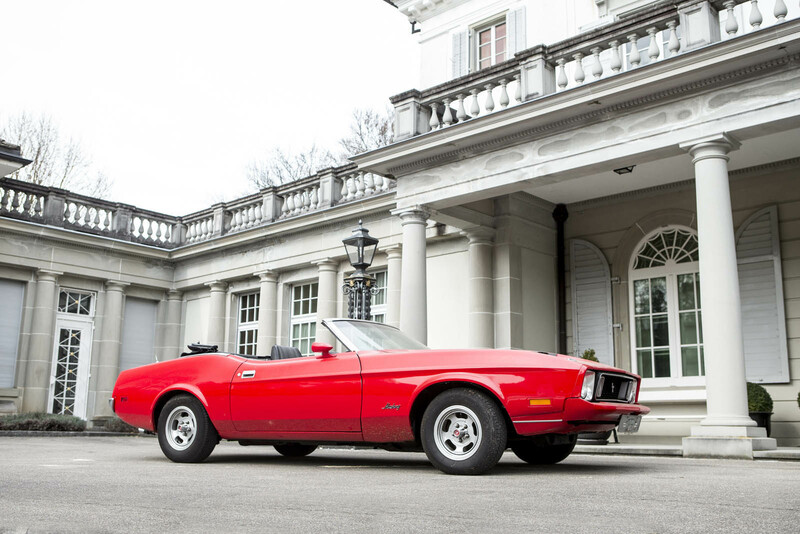 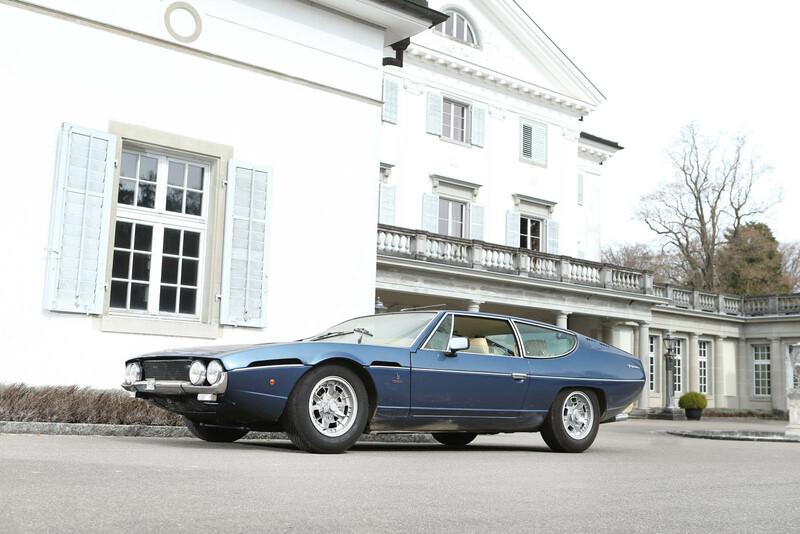 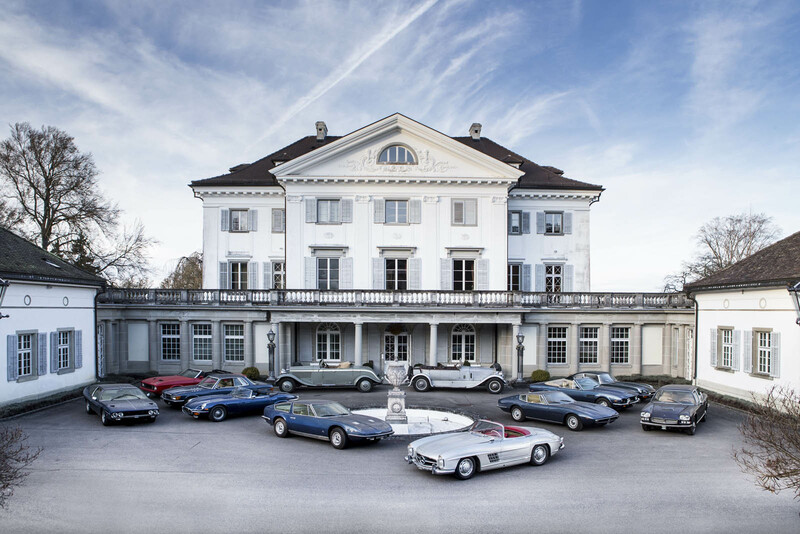 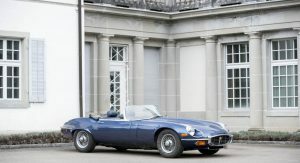 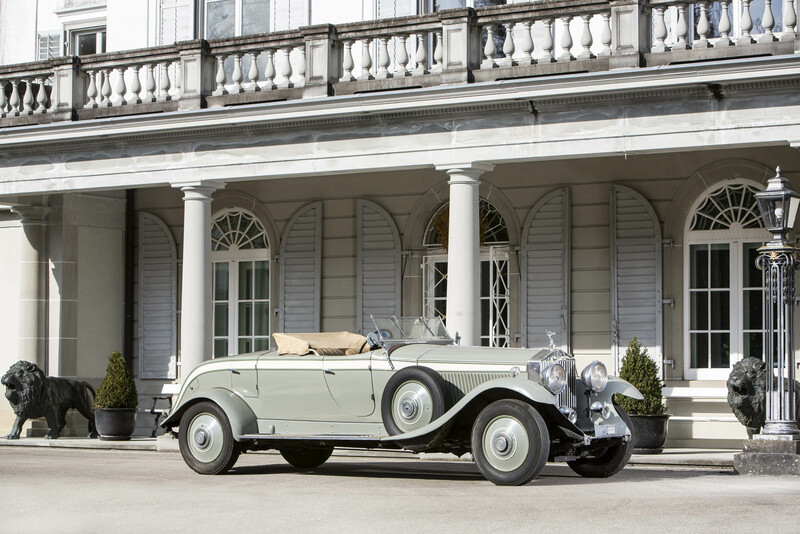 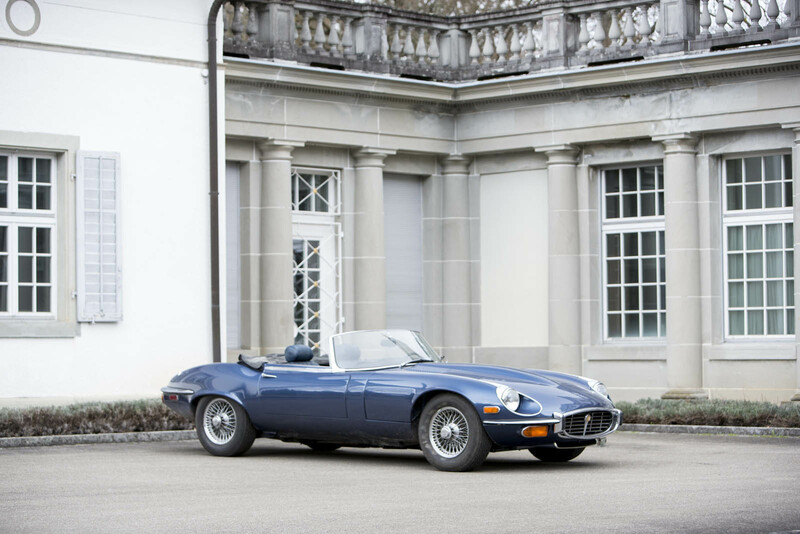 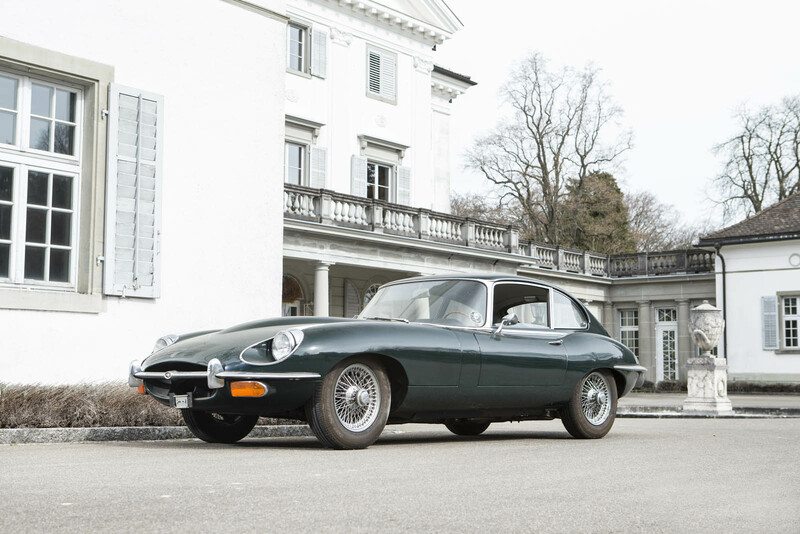 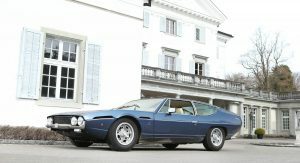 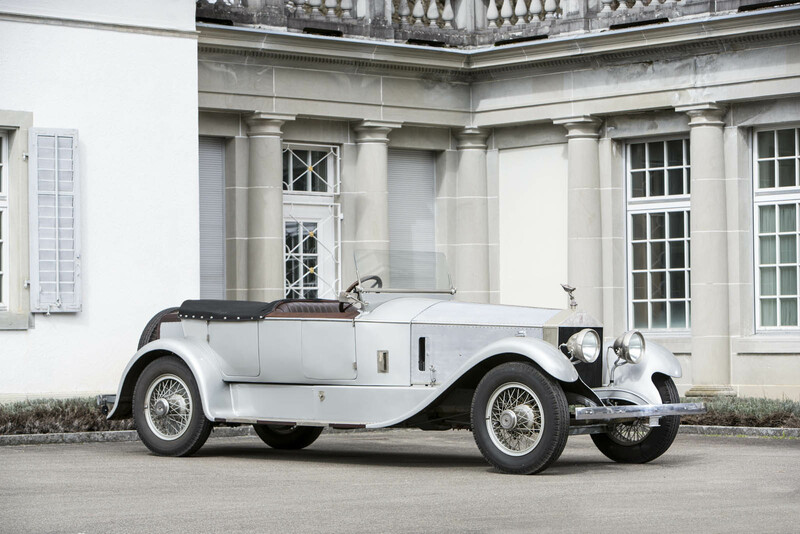 Remember last month when we brought you a collection of classic cars discovered in a castle in Switzerland? 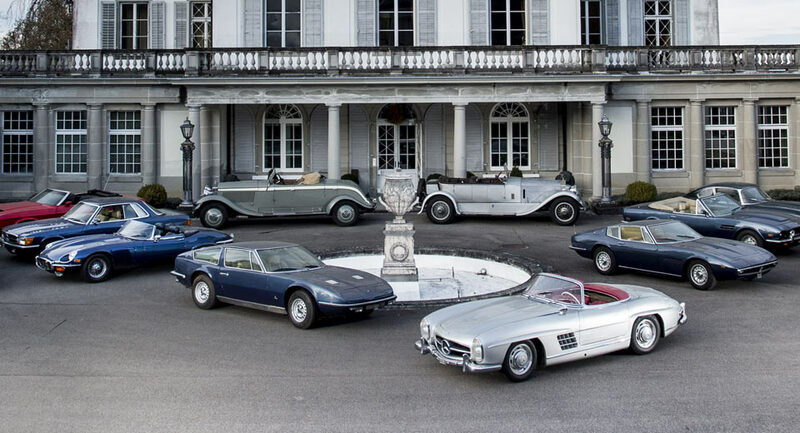 Well they’ve now been auctioned off, and the sale brought in millions. 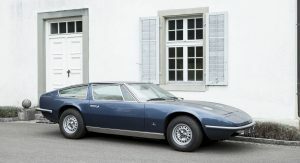 Not many millions, mind you, but a grand total of €2,026,300 – or nearly $2.3 million at current exchange rates. 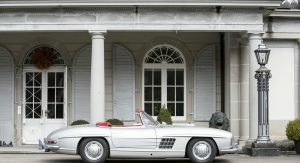 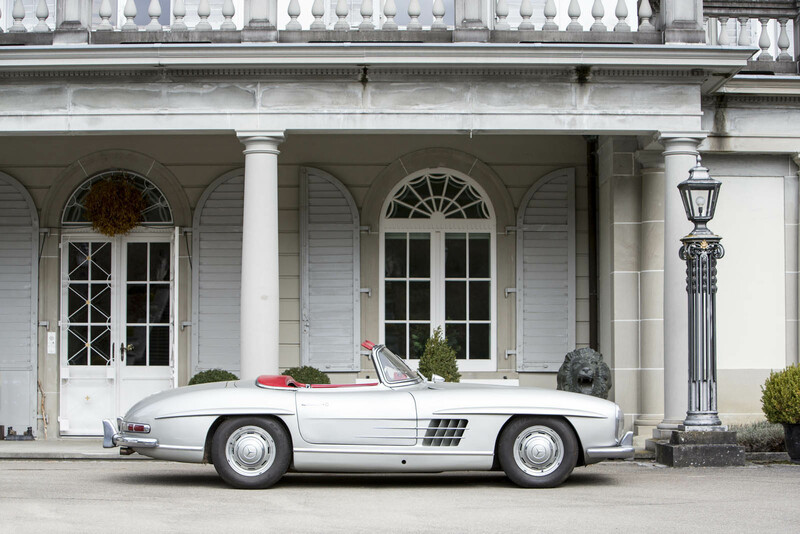 The star of the collection was undoubtedly the 1958 Mercedes-Benz 300SL Roadster, which far exceeded its estimated value to sell for €1,127,000 after an extended duel between bidders. 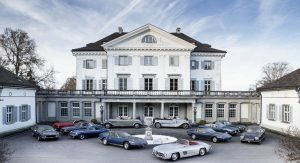 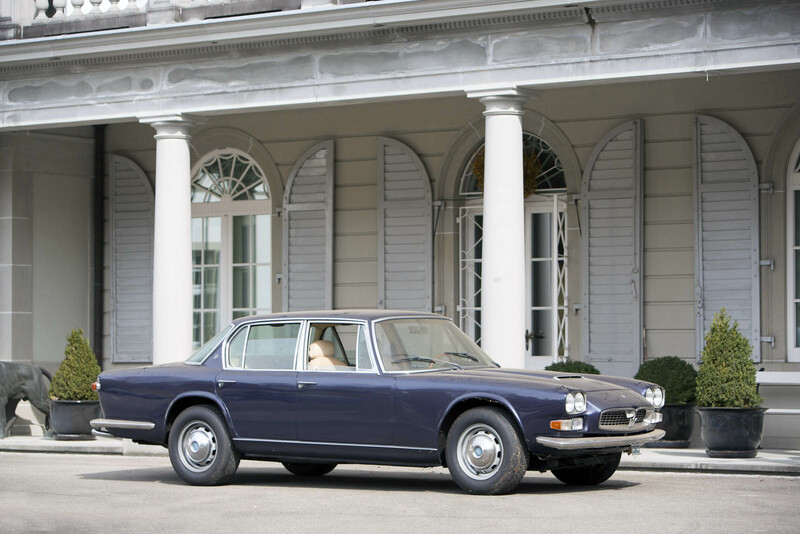 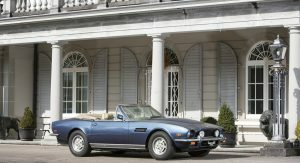 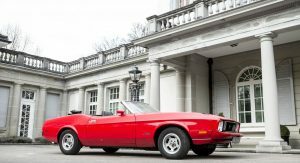 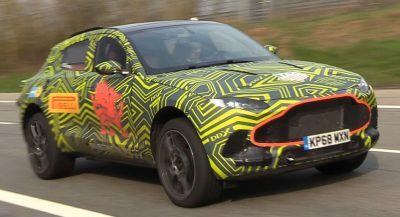 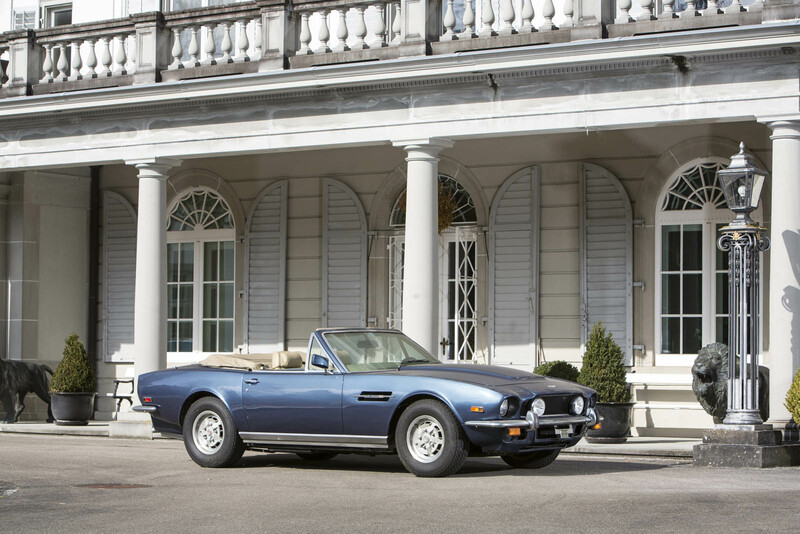 Other highlights included a 1969 Maserati Ghibli SS 4.9-Liter Coupé that sold via telephone for €174,800 and a 1980 Aston Martin V8 Volante Convertible that brought in €172,500 – both well above their estimates – as well as a 1933 Rolls-Royce 40/50hp Phantom II Roadster that went for €111,550. 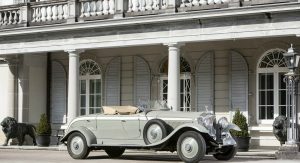 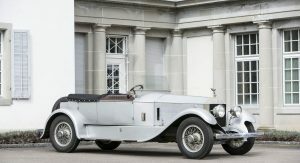 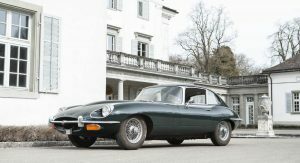 All 12 of the cars in the castle-find collection sold, which is more than we could say for some of the other high-profile vehicles consigned for the Bonhams Spa Classic sale. 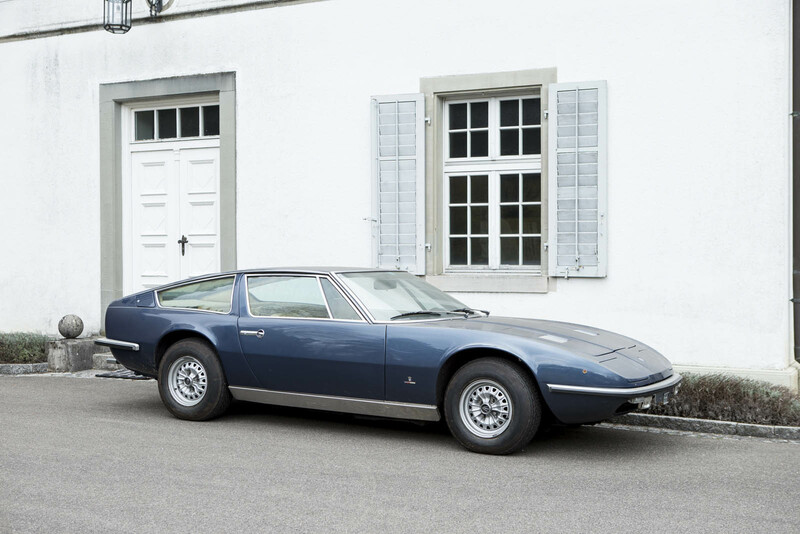 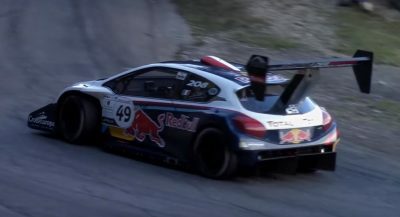 Conspicuously missing from the results are Michael Schumacher’s Benetton B191 and the Porsche 934/5 with its matching VW bus, which apparently failed to meet their reserve prices and so return home with their consigning owners.